We’re back with the latest episode of size? previews, helping you plan out your purchases for the month accordingly. For October we’ve got a host of new size? Exclusive releases that we’ve been working on with a selection of brands, alongside a couple other key stories that we’re expecting to see a lot of excitement around. Next up is our latest size? 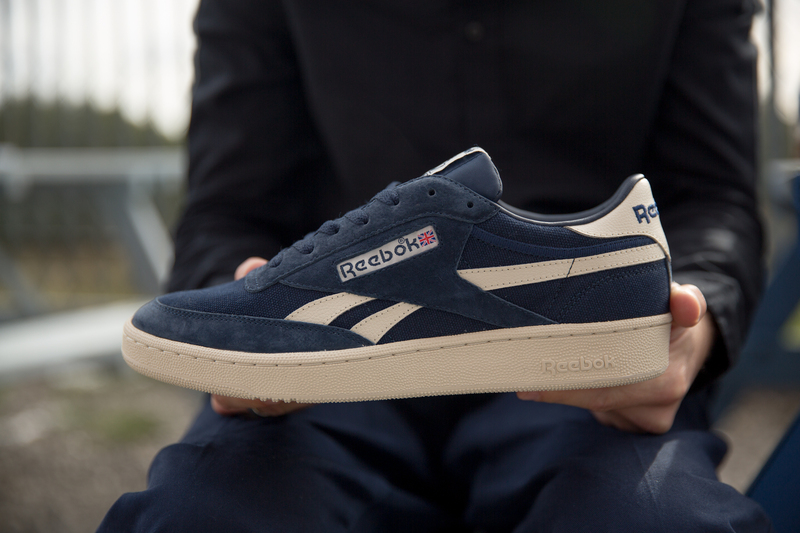 Exclusive pack with Reebok Classic, this time around serving up a duo of colourways on the Revenge. 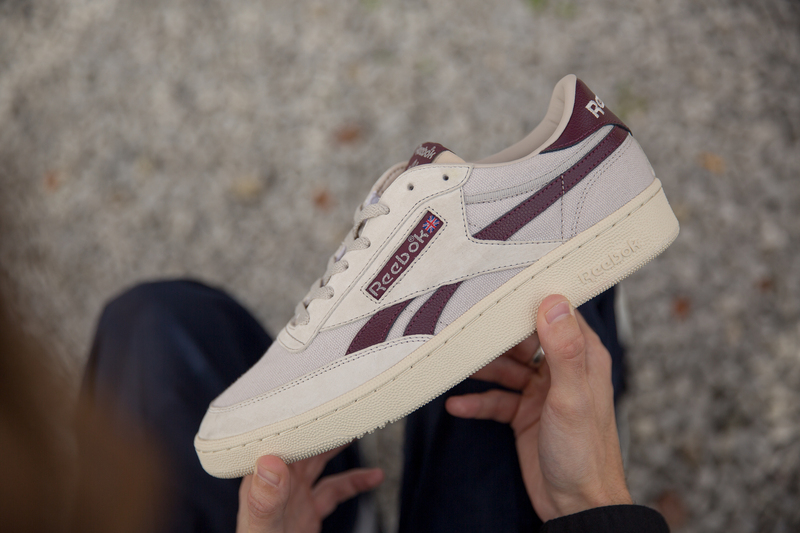 Two premium versions of the court classic as opposed to it’s traditional leather presentation, both make use of suede and leather across the upper, with tumbled leather applied to the vector side stripes. 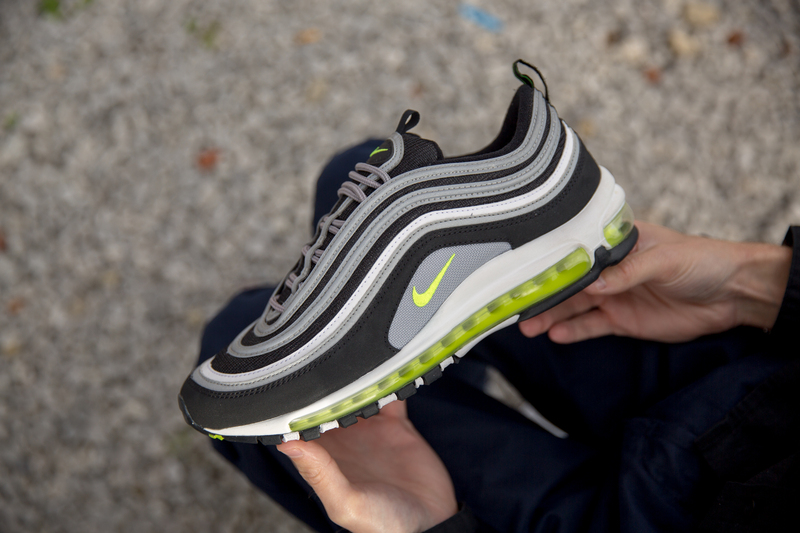 Nike continue to roll out more great versions of their heralded Air Max 97, celebrating it’s twenty year tenure in suitable fashion. The latest colourway to see the light again is this tribute to the Air Max 95, a colourway that originally only released in Asia, so it’s great to finally see it slightly more readily available. Following on from the sand brown version that released last month, we’ve got another exclusive colourway to come on the new adidas Originals EQT Cushion ADV, the brands latest interpretation of the legendary range. 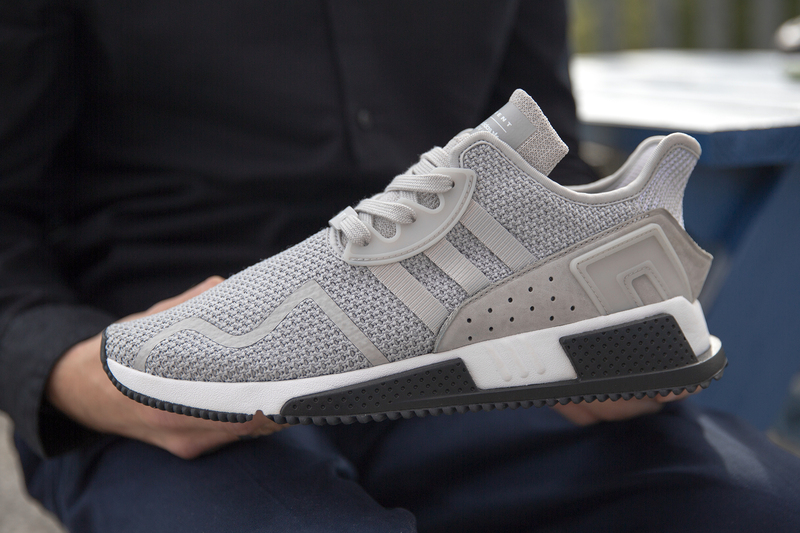 A flip from the brown, this time around it’s a de-saturated tonal grey that covers the knitted upper. 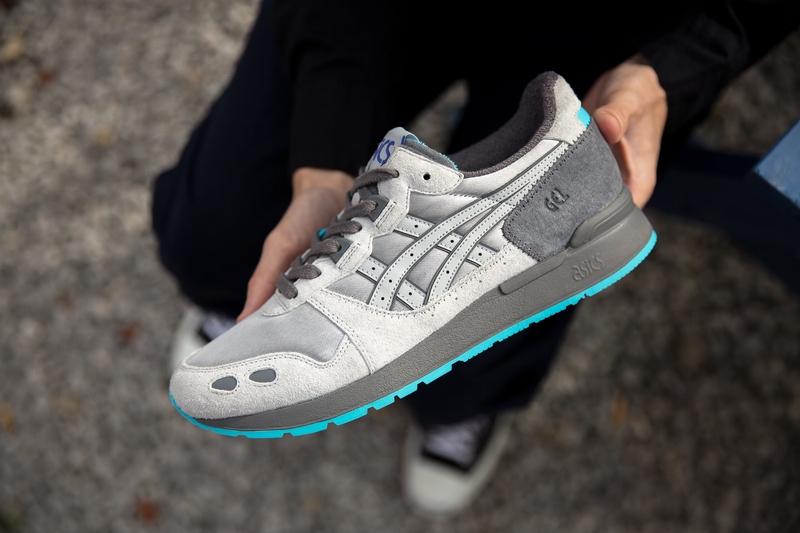 Last but by no means least, we’re pleased to present our latest collaboration with ASICSTIGER, the GEL-Lyte OG ‘Japanese Baseball’, a shoe paying tribute to the countries favourite sporting pastime. 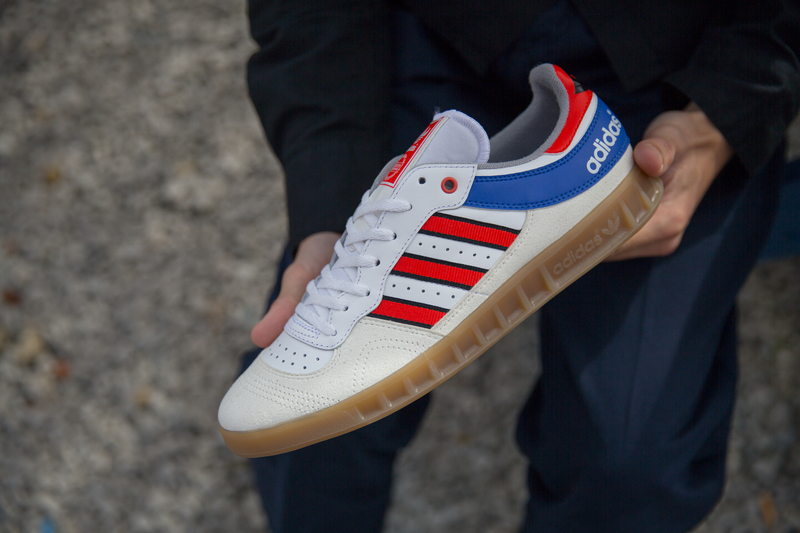 Make sure to bookmark your favourites on the size? previews App now in preparation for their scheduled launch dates, available now for both Apple and Android devices.